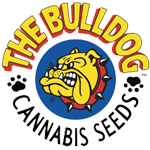 Bulldog Seeds - Bullshark. Free US delivery. If you enjoyed the strength and pure quality of the Great White Shark and/or the original old school Skunk #5, then you will definitely enjoy Bullshark as it draws the best qualities from both! Bullshark has a smooth and flavorful smoke that contains essences from both parents, making it an unforgettable experience! 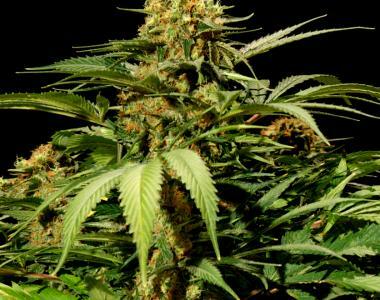 Bullshark produces plentiful fat flowers along the main stalk and secondary branches that are sure to be worth the investment!